The new settlers coming in and joining long-time Singapore residents in addition to the new generation coming of age, all enrich Singapore’s cultural heritage with the influx of different life experiences and perspectives and allows for the Singapore Chinese identity to continue to evolve. The Prime Minister described in his message how Chinese immigrants who made Singapore their home have developed their own distinct practices and beliefs, which were passed down through generations. 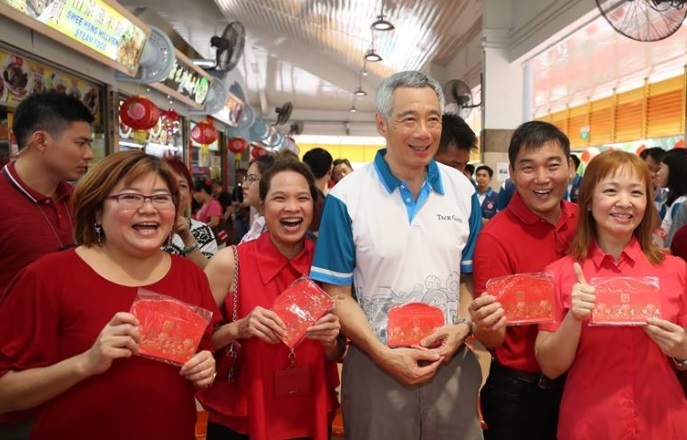 “The way we celebrate Chinese New Year reflects how the Singapore Chinese identity has evolved and emerged over the years,” PM Lee said. To recall, many immigrants who came to Singapore following Sir Stamford Raffles’s establishment of a free port, were penniless to be able to travel back home for Chinese New Year, so instead, celebrated with fellow laborers and clan members, re-creating traditions like eating auspicious foods, performing lion dances for good fortune, and setting off fire crackers to drive away evil spirits. In the early part of the 70s, Singapore banned the use of firecrackers because of the danger they posed. In its place, Chingay parades were held to fire up the festive mood of the celebration. While the first few parades only featured Chinese cultural items such as lion and dragon dances, the Chingay event has since grown into a celebration for people of all races and ages. He mentioned Chinese lion dancers performing alongside Indian dance troupes and Malay children playing the kompang, a traditional drum-like instrument. Groups from countries like Japan, Russia and China came to participate as well. 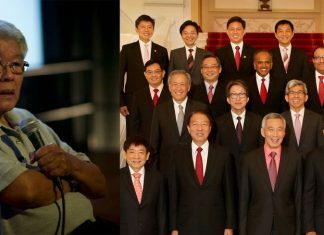 As PM Lee reflects on Singapore’s unique multicultural society, he emphasizes the involvement of all races that adds special joy and opulence to the festivities. “We see this happening also when the Chinese join in Hari Raya celebrations with our Muslim friends, and Deepavali festivities with our Hindu friends,” he added. On that note, PM Lee wished all Singaporeans a Happy Chinese New Year.